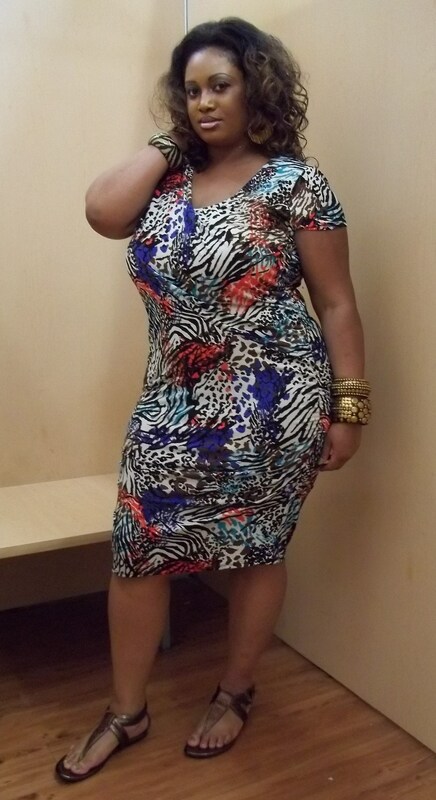 Today I went to my local Wal-Mart that sells the Miss Tina line to check out some of the new summer ensembles. I missed the spring collection due to some uninformed Wal-Mart associates giving me the wrong info but I meant I wasn’t gonna miss the summer collection. I kept calling everyday until they told me that it was in. I lucked up to, there were plenty of size selections and quantity of everything. I had recently seen on the Miss Tina facebook page that the new line was available and when I went to her website, I instantly fell in love with alot of it. It’s hard to believe that nothing in this collection is over $18. Now her stuff used to be readily available on the Wal-Mart website but for some reason, it’s been the same 6 items available for months now. So I would suggest getting to your local Wal-Mart quick before the selection gets scarce. 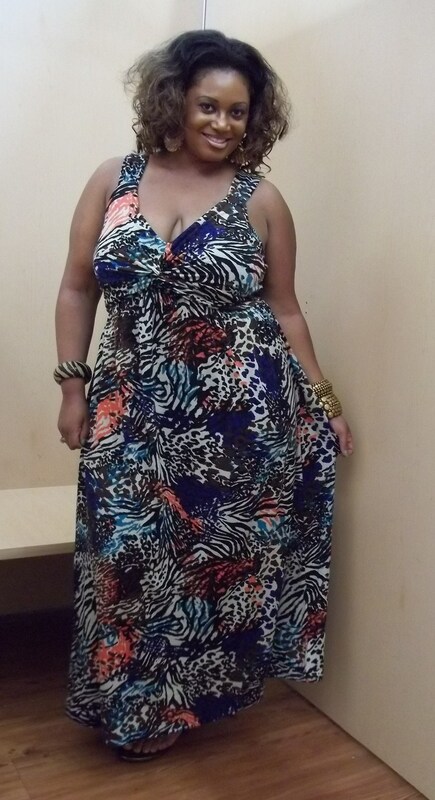 I found the following few pieces to be really cute and her maxi dresses are so comfortable. I couldn’t leave the store without one…or two items. Now the pics of me here aren’t that good because I’m in the fitting room, but once I put the right accessories with the items that I purchased, I’ll do another “Outfit of the Day” post. Girl you are such an enabler hahaha! Every time I visit your site I spend money. I went to Walmart and shockingly they had the entire line. I bought the 3rd dress you are wearing and it’s so pretty. 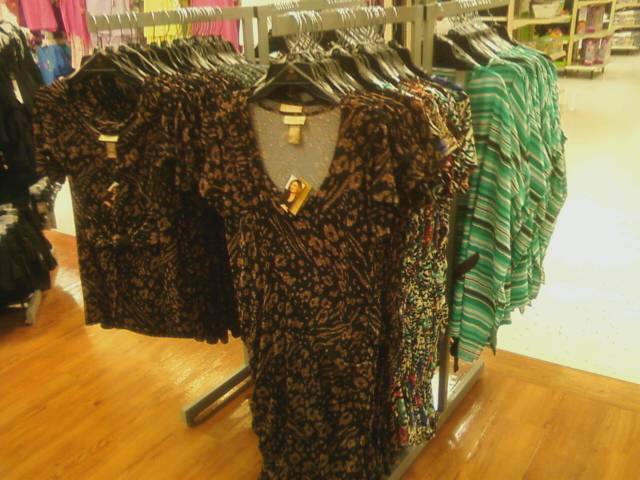 I wanted the convertible skirt/dress but it didn’t look as good on me as it does you. For reference, I am a size 24 and the maxi fits PERFECT on me in an XXL so ladies go try it out! You are the reason I bought every Norma Kamali dress Walmart had lol. I’m wearing the leopard one tonight and I’m sure I will have plenty heads turning. Love your site, keep up the great work..you keep me inspired! NICE!!! 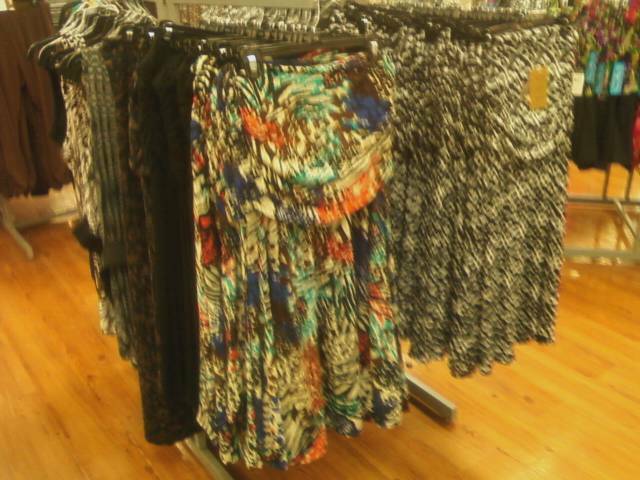 I’ma have to cop a vast majority of this collection:-)!